The white grape in Rioja is Viura. 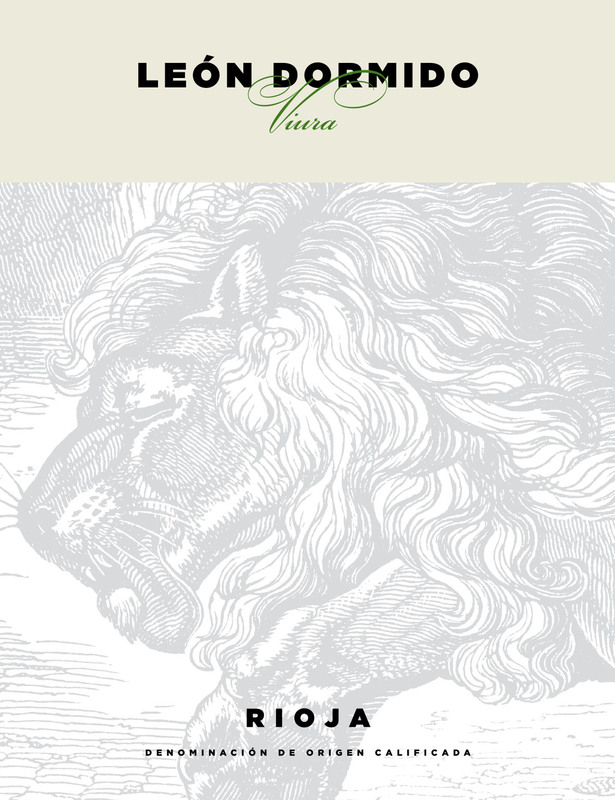 There are some really interesting plots of Malvasia and –even better- Garnacha Blanca, but Viura is the Queen here. It is not the most aromatic grape, but it is rich, creamy and full bodied and, when planted in the right soil, it gives wonderful wines with a great ageing potential. In the lands of the high Najerilla Valley, the coldest of Rioja at over 600 metres of altitude, we found one of the best Viura vineyards. The plants are old, the soil is poor and the yieldings are low. The grapes ripe slowly, keeping all the fresh and crisp acidity on them. The must ferments in stainless steel tanks at controlled temperature and, once the fermentation is over, then rests in concrete tanks for 3 months before bottling, so that the wine gains in structure without loosing a bit of its fruit. A Crianza wine must always show a delicate balance between fruit and oak, body and elegance. Nothing must stand out. We also want to bring harmony between the Alta and Baja regions, and we have harvested Tempranillo vines from the town of San Vicente (Alta) and Graciano grapes from Tudelilla (Baja). Tempranillo brings classy, velvet and balsamic touches, and Graciano offers fruit, colour and character. The wine has then rested in American oak barrels for over one year to settle down. Sometimes, if you are lucky, after a long day you can end up having a rest and a glass of wine in one of those marvellous really old vineyards of Rioja Alta, right where the forest blends with the vines. Like this one of Mendiguerra, planted in 1931 in the town of Briones with Tempranillo, Graciano, Mazuelo and Garnacha vines. The land in Mendiguerra has to be worked by hand, since there were no tractors back in the 1930’s and vines were planted so horses could make their way through the plants to pull the plough. No pesticides nor herbicides are applied, and fennel, thyme and lavender grow among the vines. The harvest is also make by hand, and the grapes are taken in small crates (so the grains do not crush) to the winery, where all the bunches are selected in a sorting table. We make sure that only the healthy, ripe fruit goes into the fermenting tanks. The must ferments at a controlled temperature in stainless-steel with its own autochthonous yeast. We do not pre-macerate, and we don't post-macerate neither: we really want for the wine to keep all the subtle aromas that would be forever lost otherwise. When the yeasts are done, we rack the wine into French oak barrels where the malolactic fermentation takes place. It is a long period of time with frequent batonages when the wine gets wider and polished. We don't use 100% brand new barrels since we do not want the oak to overtake the fruit. One third is new, one third is one year-old and another third is two years-old. That is how we find balance. Before the next harvest, when the wine has been in oak for almost one year, we clarify it with the white of fresh eggs and we bottle it, unfiltered. If you open a bottle you still can smell the wild plants that grow in Mendiguerra. A Mountain. 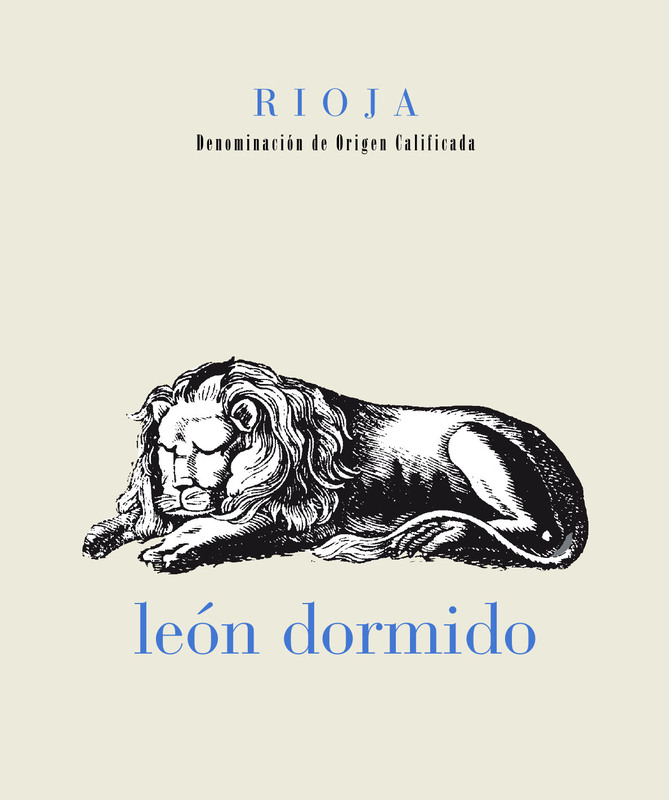 Leon Dormido means Sleeping Lion, and it is Rioja’s most popular mountain thanks to its extraordinary shape (it really looks like the beast is taking a nap). 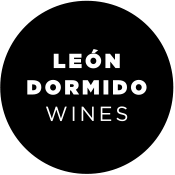 But now Leon Dormido is also a wine! 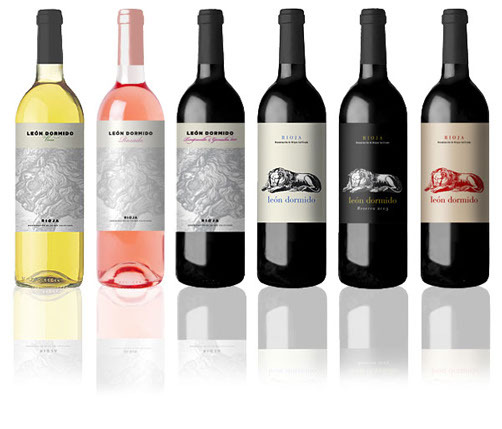 Miguel Merino Navajas (winemaker at Rioja’s boutique cellar Bodega Miguel Merino) is working in the hidden lands of Rioja to create this new range of wines. • La Montesa, right at the limit of the vine-cultivating altitude (above our vineyard there is a forest of pine trees), where we collect Tempranillo grapes. Clay and limestone poor soils. • Rihuelo, with deep, stony, clay soils, where the Garnacha vines grow. 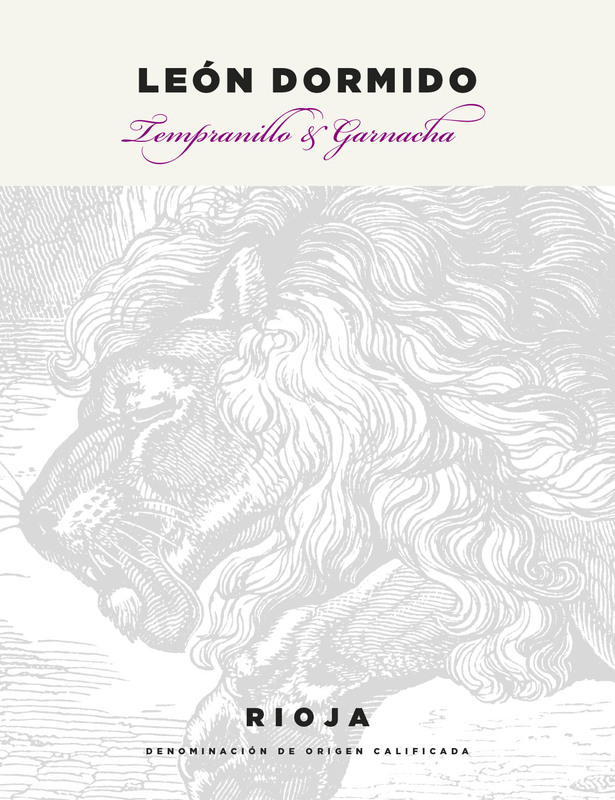 • La Pasada, the wildest of our vines, with old vines of Tempranillo and Graciano planted beside an oak tree forest. The harvest is made by hand, due to the old age of our plants (which are planted on bush, and not on wire). We avoid the warmest hours of the day to bring cool fruit to the winery, and all the grapes are collected and transported in small crates so they arrive in perfect conditions to the stainless-steel fermenting tanks. The must ferments at a controlled temperature of 28-30º C to extract all the colour and aromas during over two weeks. It takes time to reach elegance, and that is why our Reserva wine rests for 24 months in American and French oak barrels, and for another two years in bottle before its release. Rioja Baja is the Mediterranean Rioja. Lower altitude, warmer climate…the perfect place for Garnacha grape! The riverside of the Ebro river hosts the best vegetables gardens in Spain, but that should never become a home for vines. You have to walk up towards the Sierra de Yerga mountains and you will find the best vineyards in Rioja Baja: poor soils, 500 metres altitude, chilly nights and lots of Sun exposure. We present this Garnacha & Tempranillo young red wine. The Garnacha grapes bring the fruit, the spices and the wild notes, which are balanced by the softness, the velvety touch and the freshness of the Tempranillo. 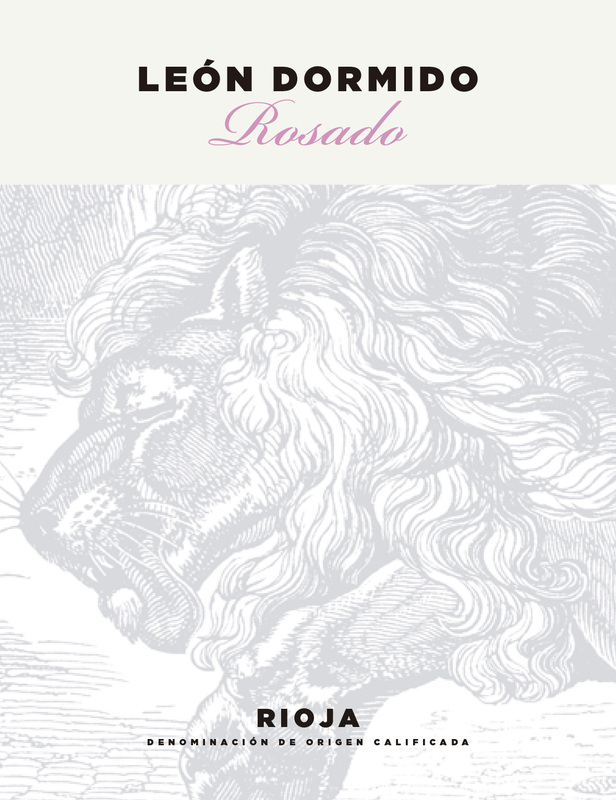 To be honest, we don´t like the strong, over-cooked Rosados. We are big fans of the light, pale, elegant wines that make you want to drink and drink (with moderation, always). Those were the ‘clarete’ wines that used to be made in the high lands of the Najerilla Valley and that are so hard to see now. Luckily, we found the right place in the town of Badarán. 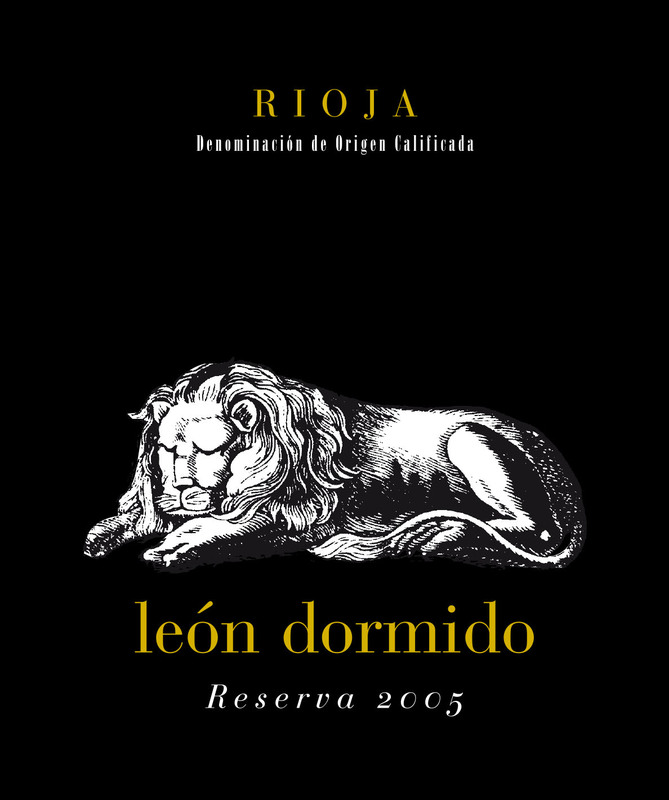 A vineyard of Garnacha grape planted in a ferrous soil that gives the wine a vibrant mineral background. And we add a touch of Viura white grape that adds bigger body to the wine. How do we do it? Two different fermentations. Once harvested, most of our Garnacha grapes are immediately pressed and its juice ferments at low temperature. In another tank, some more Garnacha bunches spend one wild night with the Viura grapes, in contact with their peels, so that the must gets some structure and its wonderful pale pink colour. And then these grapes are also pressed and its must ferments at low temperature too. The result is a fresh, crisp but delicate Rosado wine that goes perfectly well with any kind of salads, aperitifs, tapas, exotic meals, barbeques… Or just on its own.